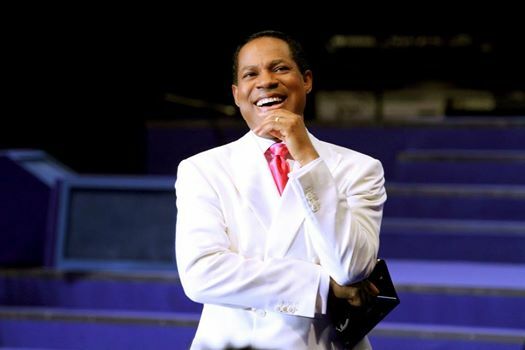 LEADER of Believers Loveworld Incorporated, which is popularly known as Christ Embassy, Pastor Chris Oyakhilome has declared that Zimbabwe is a special country and a miracle, adding that the nation must refuse to be poor. The Nigerian minister released the prophetic words during the all night vigil that was held on January 22 in South Africa’s 90 000 seater FNB stadium where thousands of people congregated. “Zimbabwe, you are a miracle! You are a land locked country, but you are not God locked. God has heard your prayers, refuse to be poor. God said, you are a miracle. It’s your time!” declared Pastor Chris. “Zimbabwe, I sent Pastor Ose, I was on your max; I sent Rev Tom, I was on set… Now God is about to say go, prepare, am coming. “… Zimbabwe, your first is coming. I have messages for other countries, but Zimbabwe is a special country. God always speaks to nations through His prophets. “God said I should say, it’s my last time at Soccer City. And I will do one last Night of Bliss in South Africa, then I will not come for outreach. It’s settled here. Pastors are ready to run. We have penetrated South Africa. It’s time for others.  Pastor Chris’ ministry runs several arms; including the Healing School, Rhapsody of Realities, which has 662 translations, and the Innercity Missions for Children. Furthermore, the ministry has three Christian television channels – LoveWorld TV, LoveWorld SAT and LoveWorld Plus. Locally, the ministry commands a huge following. Over 30 buses ferried the local congregants to Johannesburg for the all night vigil.